Content syndication is a method by which information is pushed together. The idea is to drive more engagement with your content by wiring it into related digital contexts. However, there are some shortages of current related products, such as search challenges on massive feeds, synchronization performance, and user experience. 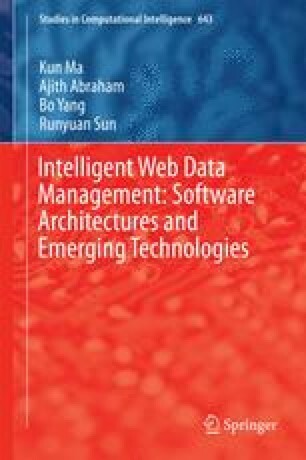 To address these limitations, this Chapter introduces intelligent Web data management of a content syndication and recommendation system. The experimental result depicts that this architecture speeds up the search and synchronization process, and provides friendly user experience.